If conditions are optimal 2046 marijuana can contain 25% THC and produce incredible energizing high. 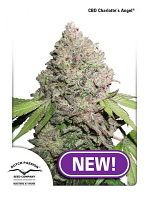 Medical Seeds 2046 is a pure haze cannabis strain widely known for her powerful psychedelic values and unforgettable haze aroma. 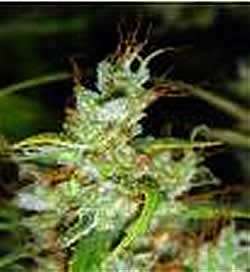 Her marijuana is the strongest in the Medical feminized seed collection. 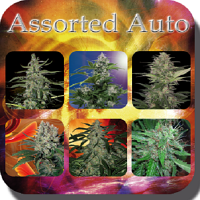 Feminized seeds of this cannabis strain are suitable for indoor and outdoor cultivation and shows her best in SCROG or when cultivated crops far height fastened with tutors. Not suitable for novice marijuana growers. Medical 2046 needs longer period to mature - whole 120 days, during which she develops long colas with numerous bud sites. Outdoor varieties are ready late November and can reach up to 3m tall with an outstanding yield of more than 1 kg. Indoor marijuana production is 500 gr + per m2. Plants are quite stretchy and may require some training or topping. 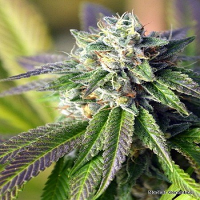 If conditions are optimal 2046 marijuana can contain 25% THC and produce incredible energizing high. Defining her taste is not easy, it combines different nuances, all at the same time - sweet and spicy, pretty earthy and very fragrant.